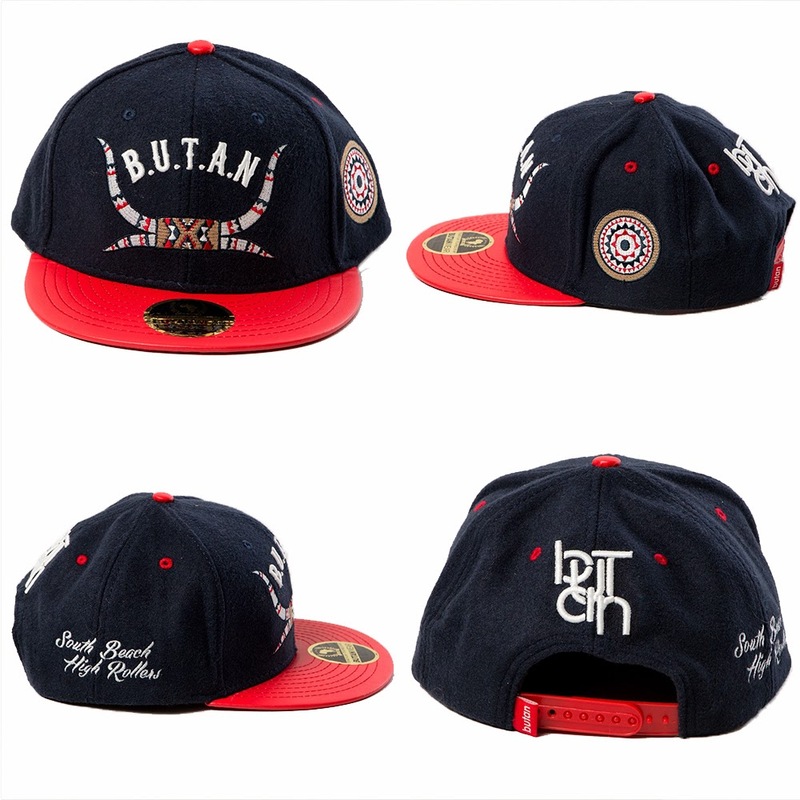 Butan Wear brings us dope snapbacks to wear this season! Have a look below and let us know which one is your favourite. 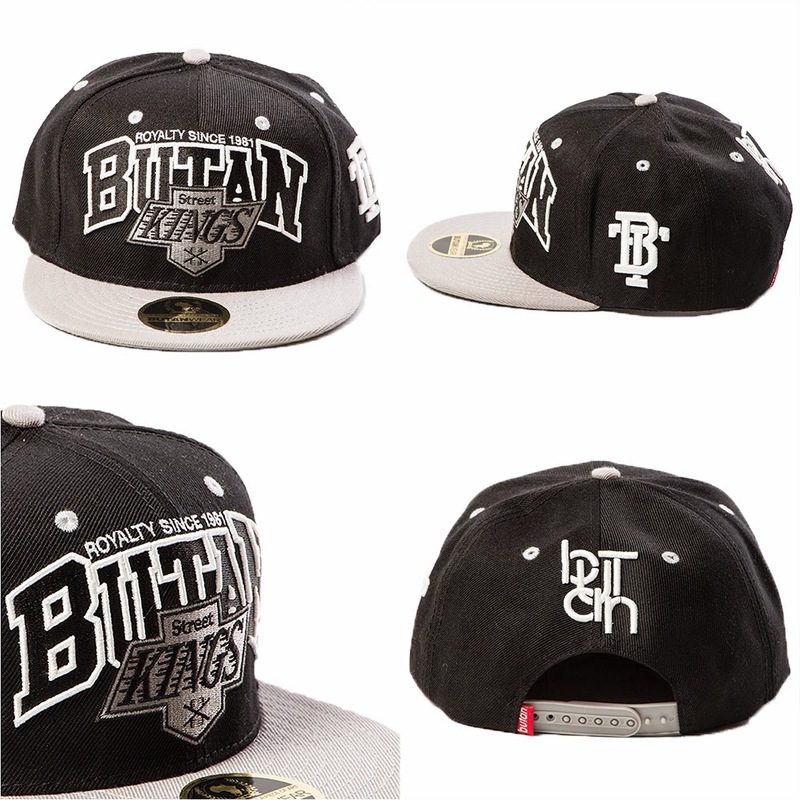 These snapbacks are available online and also countrywide at various retailers. The ‘High Rollers’ snapback has a Melton crown and a P.U. leather brim. The design is inspired by the Zulu rickshaw pullers that ride along Durban’s beaches. The badge on the left is a rickshaw carriage wheel and the 3D embroidery on the front features the rickshaw puller’s headgear, made of ox horns. The ‘High Rollers’ snapback is available in navy-blue/red/white/gold. Continuing with their ‘Street Kings’ series, the snapback features a large applique embroidery in the look of the LA Kings, the famous Los Angeles ice hockey team. The snapback pays homage to the legendary team and is also an ode to the days of the hip-hop golden era. The ‘Street Kings 14’ snapback is available in black/grey/white. 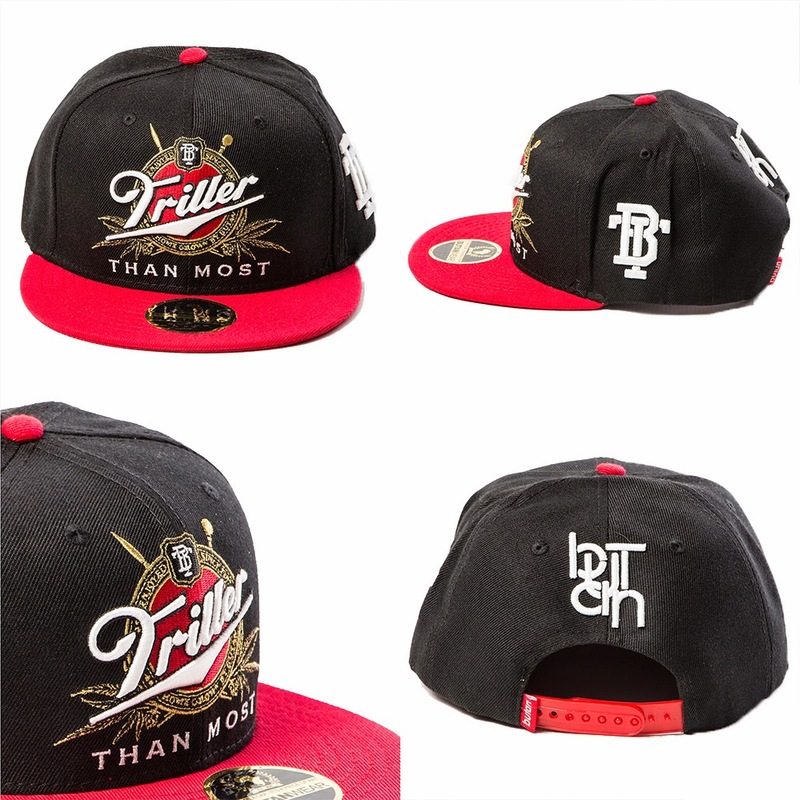 The design of the ‘Triller Than Most’ snapback is a tongue-in-cheek take on the iconic draught logo. It features weed leaves as opposed to barley and hops. The snapback is available in black/red/white/gold.